Roald Dahl is one of Buckinghamshire’s most famous authors and is celebrated in not one but two museums, as well as having an annual festival held in his honour. 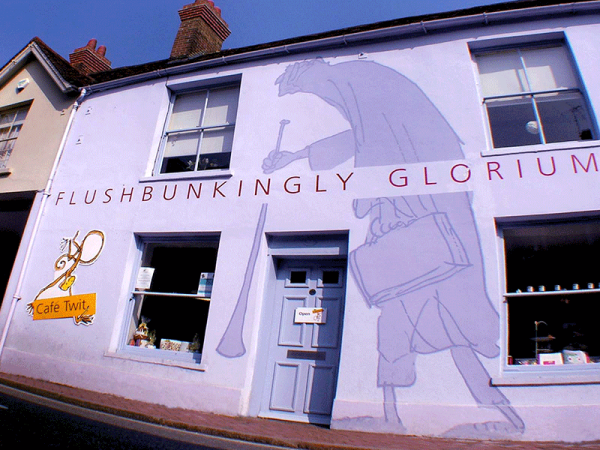 Morning: Visit the fantabulous award-winning Roald Dahl Museum and Story Centre in Great Missenden, where Dahl lived for thirty years. This is packed with interactive displays and is great fun for all ages. Group rates, talks and tours are available if pre-booked. Allow 1 1/2 hours. 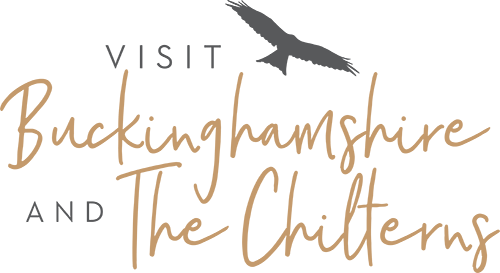 Lunch: Enjoy lunch in one of more than 60 restaurants, cafés or bars in Aylesbury town centre. Take a stroll around the historic old town, canal and shopping areas. Afternoon: Bucks County Museum and Roald Dahl Children’s Gallery in the heart of Aylesbury is a fascinating place to visit for all ages. In the Museum’s historic buildings you can explore displays and enjoy the special exhibitions in the Art Gallery and Georgian Room and see one of only six remaining Cubitt cars built in Aylesbury in the 1920s. For hands-on fun visit the fabulous Roald Dahl Children’s Gallery, full of exciting hands-on exhibits and objects inspired by Dahl’s stories. Enjoy the café, relax in the peaceful garden or browse in the gift shop. Drop off point for coaches with a short walk through Aylesbury old town. Special tours/talks are available. Allow 1 to 2 hours. All groups must book in advance. t: 01296 331441 e: museum@buckscountymuseum.org w: www.buckscountymuseum.org. Evening: Take your group for dinner at The Old Thatched Inn, a countryside gastro-pub which offers its customers a unique blend of high quality dining in a relaxed and comfortable environment. Situated in the picturesque village of Adstock, the pub dates back to 1702 and combines this heritage with a menu that fuses the freshest seasonal ingredients, cooked with an emphasis on taste, with modern presentation. Managed by owner and ex-chef Andrew Judge and his wife Lisa, the team at the locally-celebrated Old Thatched Inn believe in casual dining, and inside a warm welcome awaits with roaring log fires, oak beams and lots of space. À la carte menu served daily with fish specials and children’s menu available.